Acer’s leap beads are one of the most extraordinary wearable you will ever find. Whenever you will find any wearable Acer will come to your mind. Wearables are one of the reasons for a Acer recognition and vice versa. Acer has produced many things in the world of technology. Fitness bands and watches in the past are one of those productions. Recently Acer has developed and produced a new product which is recognized by the name of Acer’s Leap Beads. These beads are somewhat related to Buddhism. These beads are engineered and developed in such a way that no mantras can be missed from getting recorded during prayer time, making it lot easier to focus on sayings being carried out instead of counting the mantras. The Lead Beads are in position to suit everyone and has the quality of being attractive and impressive. Around the world there are about five hundred million Buddhist and in Taiwan only there exist around eight million and these leap beads will be sold without any doubt. The way beads are presented is quite astonishing as they are packed in a box that is stylish and beautiful. Another extraordinary feature is that it does not require a wire charger. 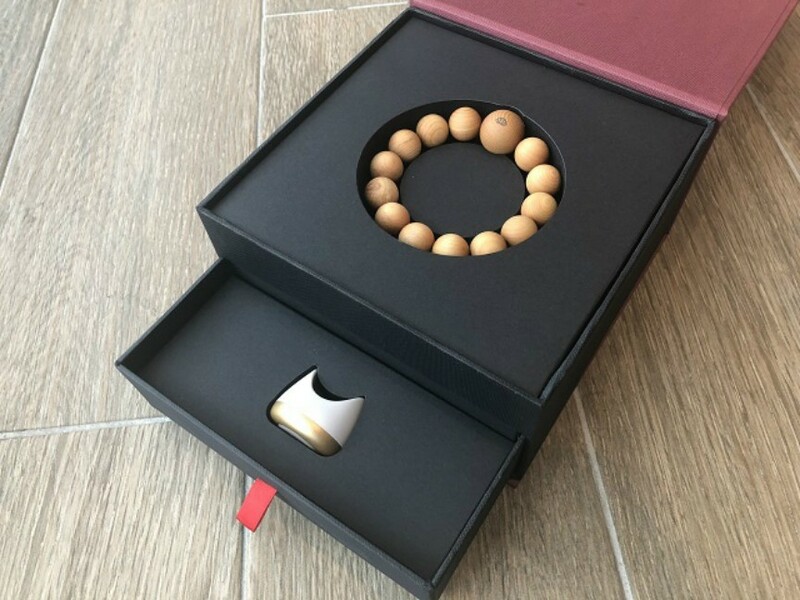 The beads include battery fitted inside and are charged with the stand and once fully charged battery will have a life of 4 days without a need of charging. Beads are produced by wood and the bead with the biggest size contains all the must required technology and lotus flower handcrafted on its outside body. The flower of lotus gets lit when beads are put to charge. Bluetooth is used to link the wearable with smart phone application. Whenever beads are rotated in hands it gets counted, which is its main feature. Once you are done with the rotation of beads, the assisted application sends you an alert about the number of times beads are rotated and data is then accumulated into your graph. Acer has added an extra feature into leap beads as a surprise for customers. In addition to this, a calorie tracking and sleep monitor is also added. Acer has also planned to add wireless payment function in near future. With the help of this payment and donations can be made. Also the application can be connected to social networking sites. 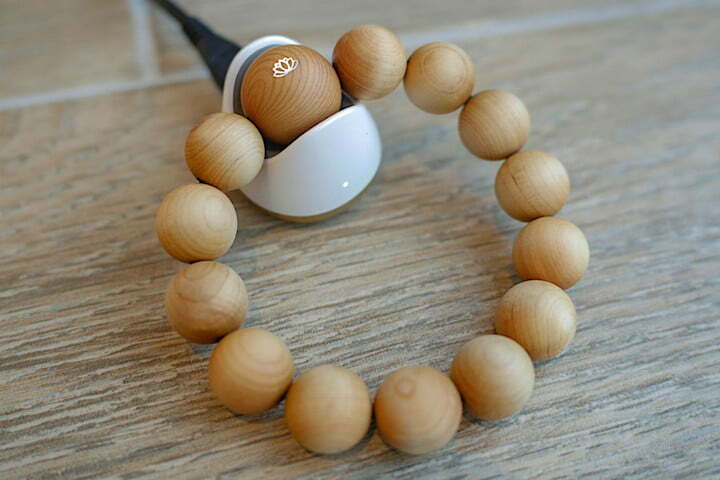 When beads are made of rosewood wireless charger is special in its kind as it turns into a Bluetooth speaker.